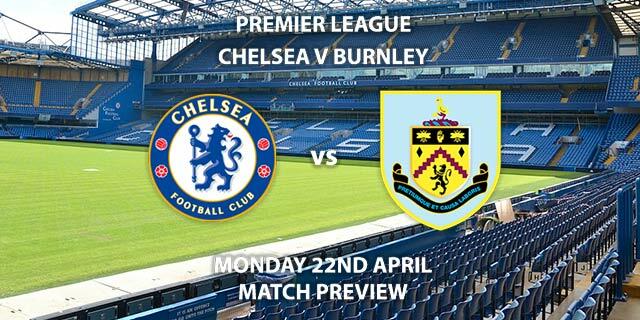 BT Sport 1 – 20:00 GMT. Man United vs Young Boys: Manchester United will be looking to build on their win over Juventus last time out by beating Group H’s bottom side, Young Boys. The Red Devils endured another frustrating afternoon at the weekend as they drew 0-0 with Crystal Palace. That result leaves them seventh in the table, seven points behind the top four. Jose Mourinho’s side struggled to break down a resilient Eagles side as Romelu Lukaku’s struggles infront of goal continued. The Belgian has now gone 11 games without a goal for United, which is a worrying stat. Lukaku was restored to the starting side for this weekend’s game but was unable to find a breakthrough for side due to Palace’s deep defensive line. Marcus Rashford has been preferred in recent matches and he might be a better option against another side who are likely to park the bus. Juan Mata’s guile and creativity could be crucial as they look to unlock a tight Young Boys’ defence. Anthony Martial will be hoping to continue his fine form after scoring six times in his last eight games. Young Boys have reached the group stages, or better, on five occasions in the last ten years, proving they are reasonably seasoned in this competition. Their best hopes of a result lay on the shoulders of Guillaume Hoarau, the much-travelled 34-year-old striker. The former PSG man scored 15 times in 20 starts for the club last year as they secured a first league title in 32 years. With the service of ex-Ajax winger Miralem Sulejmani from the left and former Newcastle right-back Kevin Mbabu on the right, Hoarau could prove a real danger to the United goal. Felix Brych is the referee for this game. The German official plies his trade in the Bundesliga, officiating five top-flight games this season. During that time, he averaged 2.4 cards per game, the third-lowest number in the league. 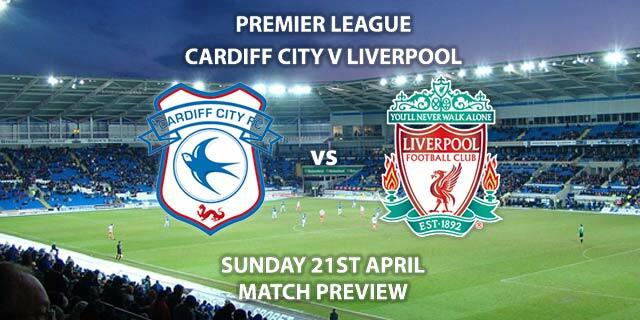 Therefore, I would recommend a maximum of 40+ total booking points for this fixture. After working so hard to win in Turin, it would be typical of United to drop points against Young Boys. However, I think they get the win and I wouldn’t back against Lukaku getting back on the scoresheet. 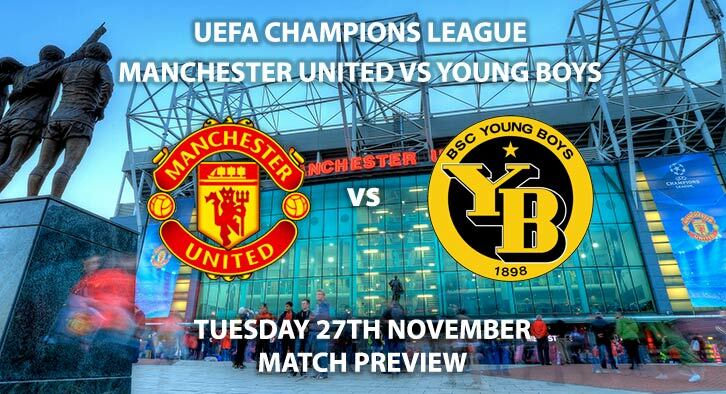 Manchester United vs Young Boys will be televised live in the UK on BT Sport 1 with kick off at 20:00 GMT. Correct score: Manchester United win 2-0 – (link no longer available). 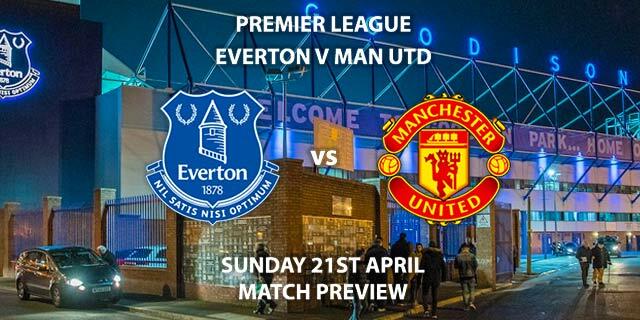 Manchester United to win to nil – (link no longer available). To Score Outside the Area – Paul Pogba – 13/2. First Goalscorer – Marcus Rashford to score first – 7/2. RequestABet Specials 11/1 to 28/1 – Fred to score and Fred to be carded – 14/1. RequestABet Specials 80/1 and above – Lingard to score, 4+ corners each team and Jones & Assale to be carded – 125/1. Odds and markets last updated on Tuesday 27th November 2018 @18:14 GMT. Keep checking back to see if there’s any updates to markets – the time stamp in the previous sentence for when we update tips on this page will be updated.